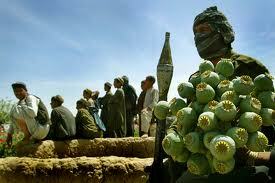 The United States invaded Afghanistan over eleven years ago. Men and women who were seven and eight years old are now enlisting in the military. Some of them will end up walking the streets and trails of that faraway land before their enlistments are up. Even if the Obama administration keeps its pledge to withdraw 34,000 US troops in the next year or so, there will still be rotations and special forces in and out of Afghanistan for years if Washington’s plans are not derailed.